Studios Alexandra is feeling excited at Studios Alexandra. 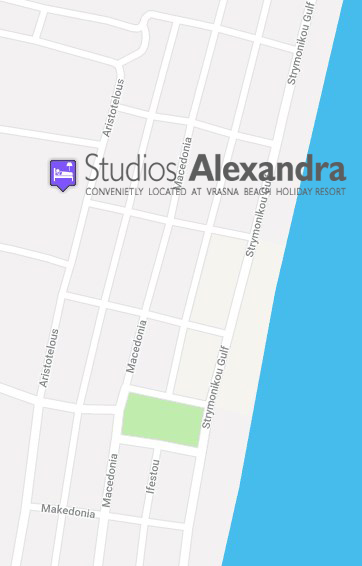 Studios Alexandra shared a post — at Studios Alexandra. or use the booking form.